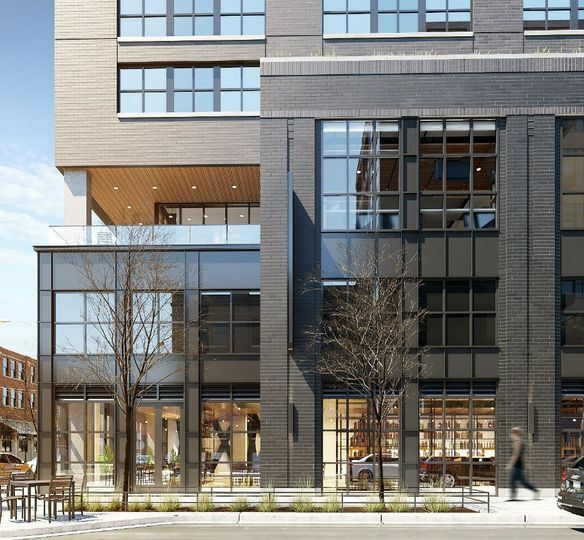 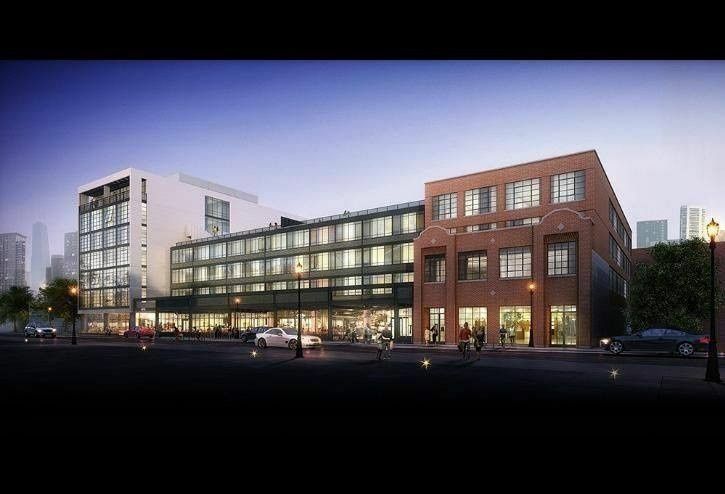 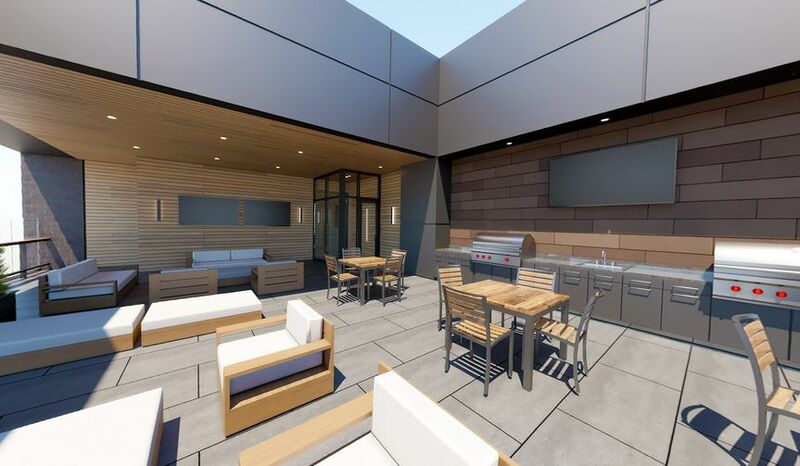 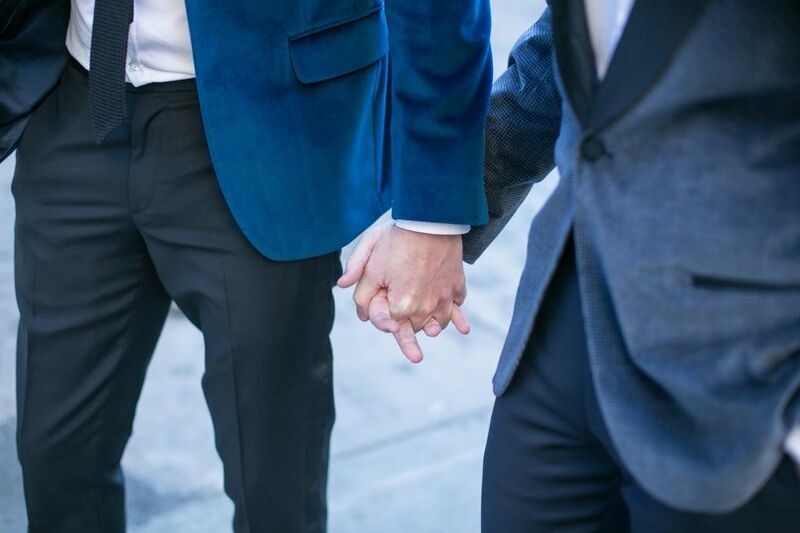 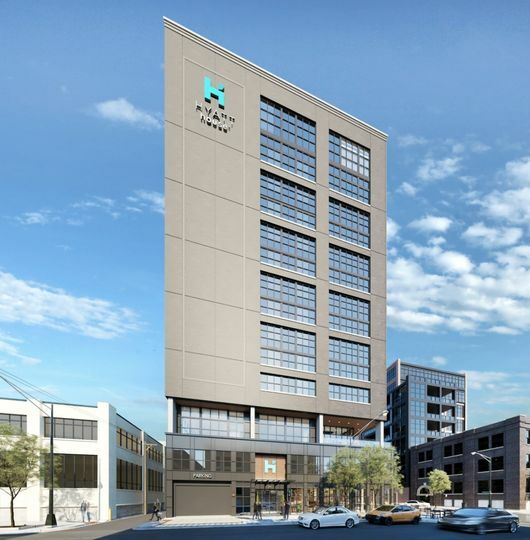 Hyatt House Chicago West Loop/Fulton Market is opening in mid-June 2019 and will be the perfect home for your intimate receptions, family reunions, baby showers, bridal showers and all cozy events. 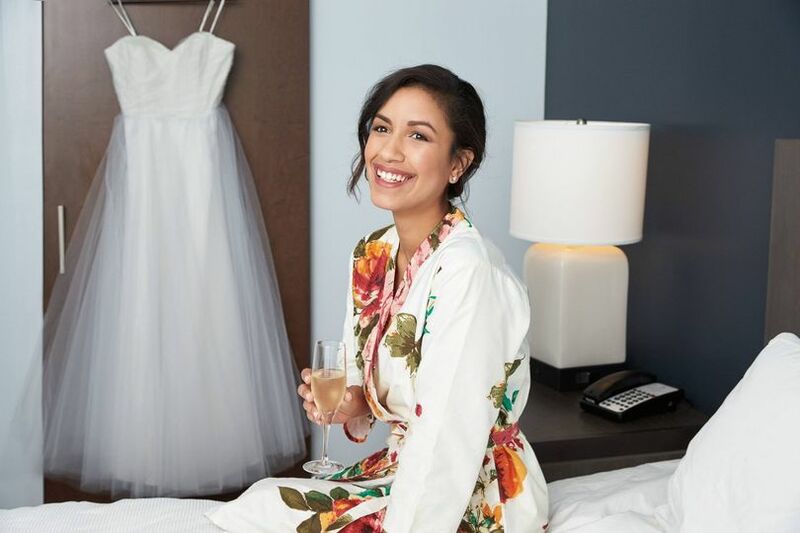 We are a 200-room property that offers complimentary breakfast with omelette station and wireless access. 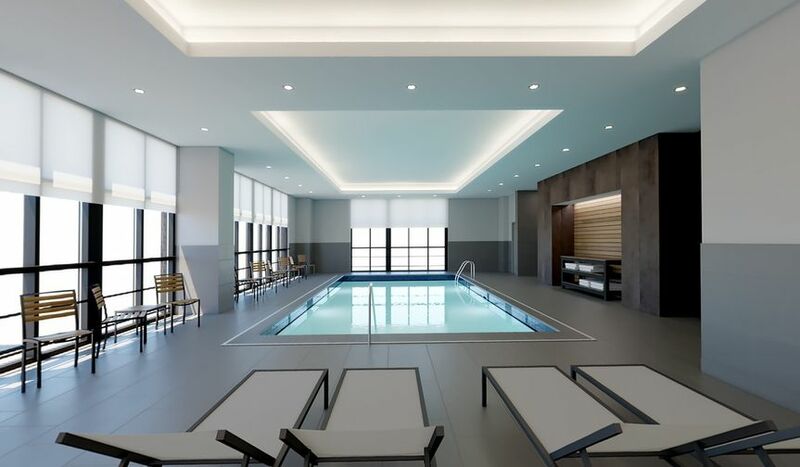 Take a splash in our indoor pool, chill out on our Sky Deck patio overlooking the city, stay active in our state of the art Fitness Center, or unwind at our H Bar. 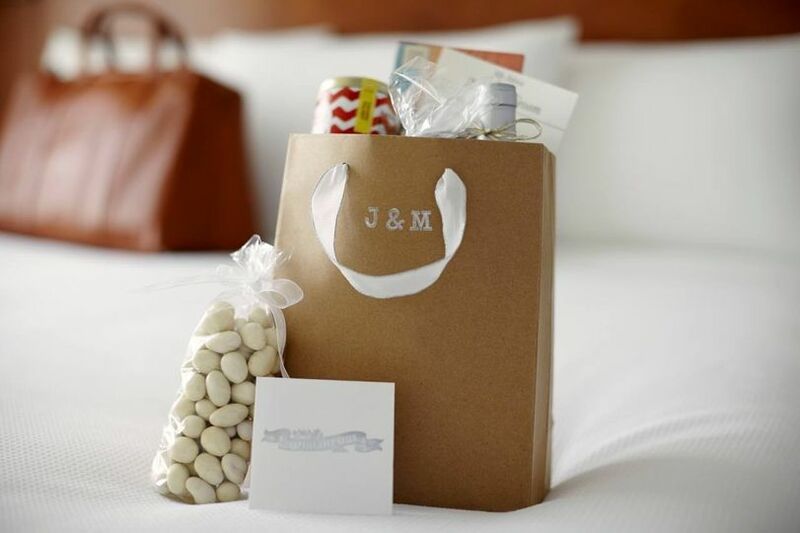 We also have 1,500 square feet of event space where you can be free to customize every detail of your cozy event. 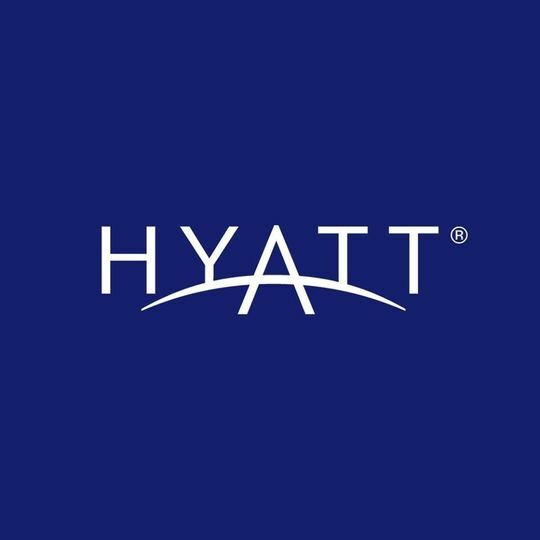 Come check out the Hyatt House Chicago West Loop/Fulton Market and see why we are the place for you!